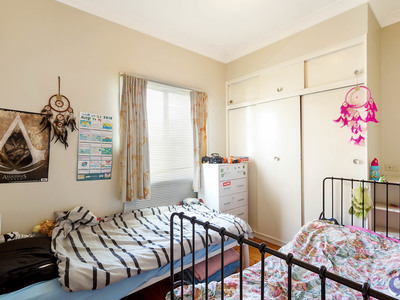 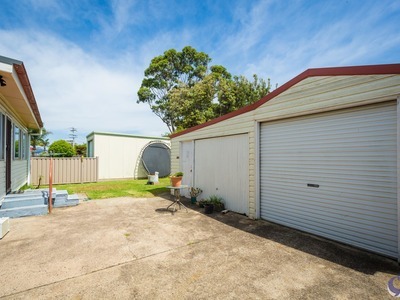 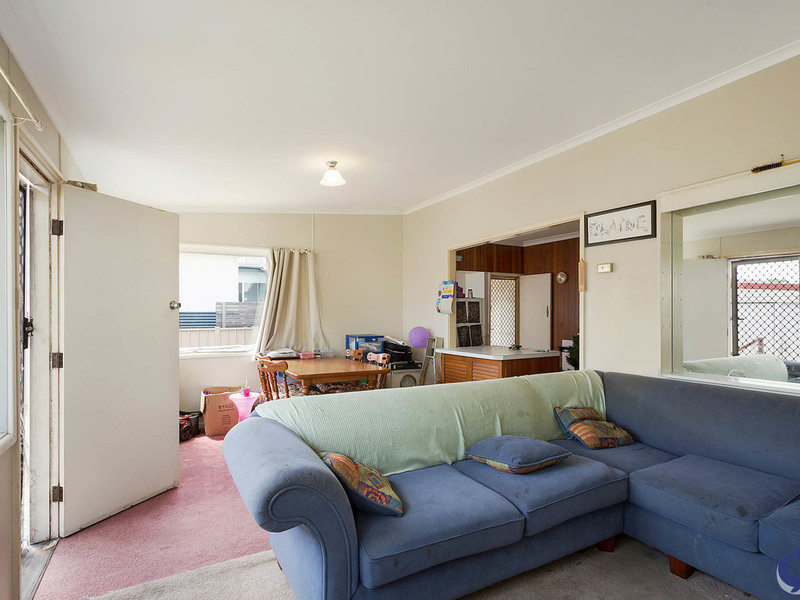 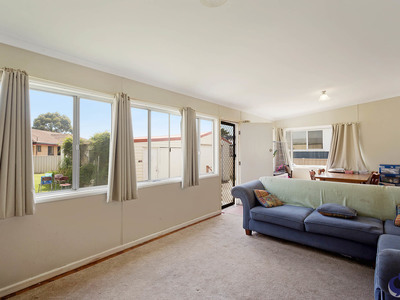 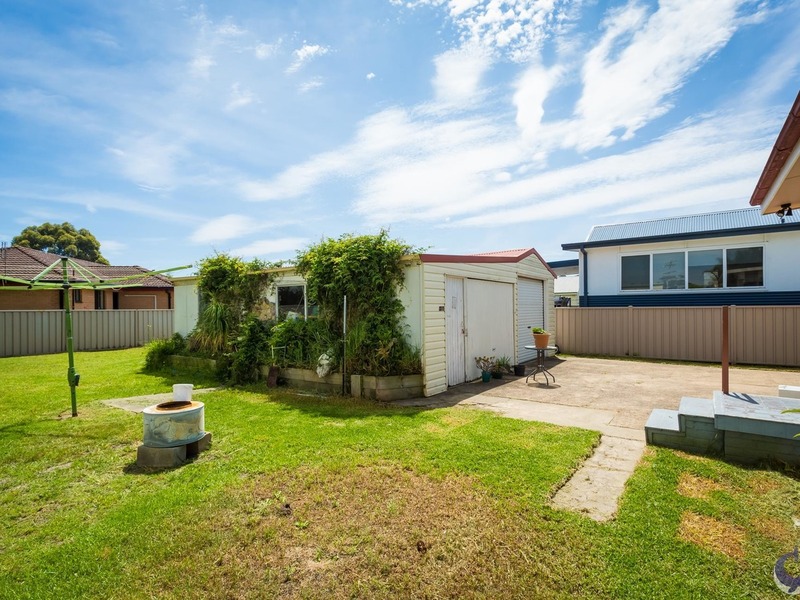 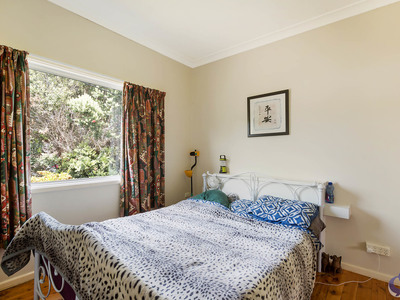 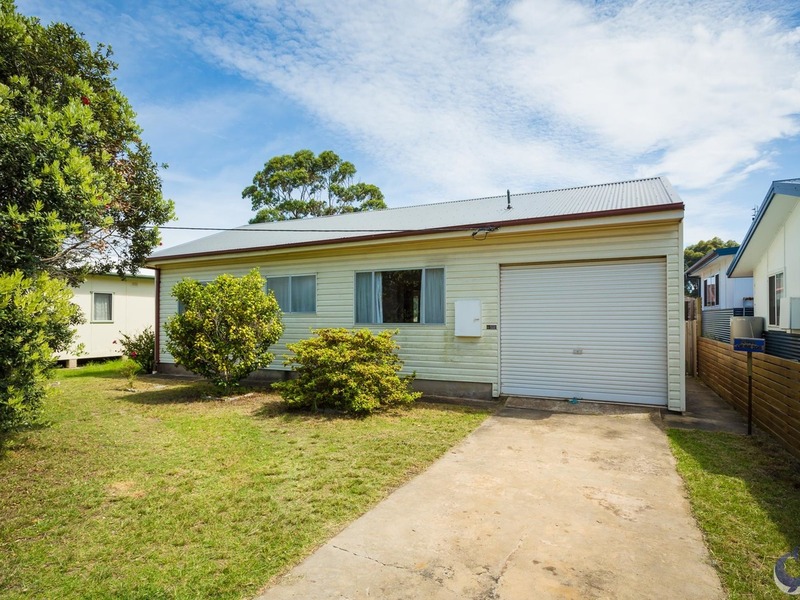 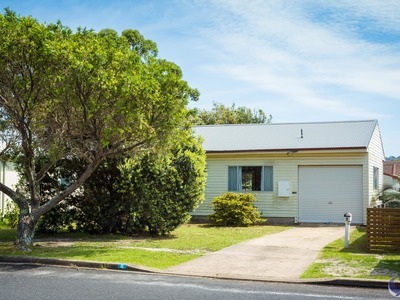 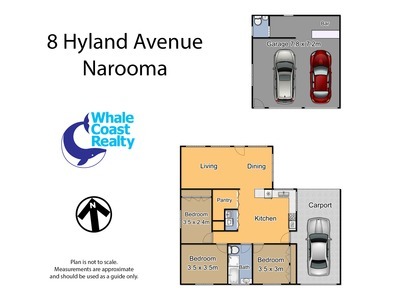 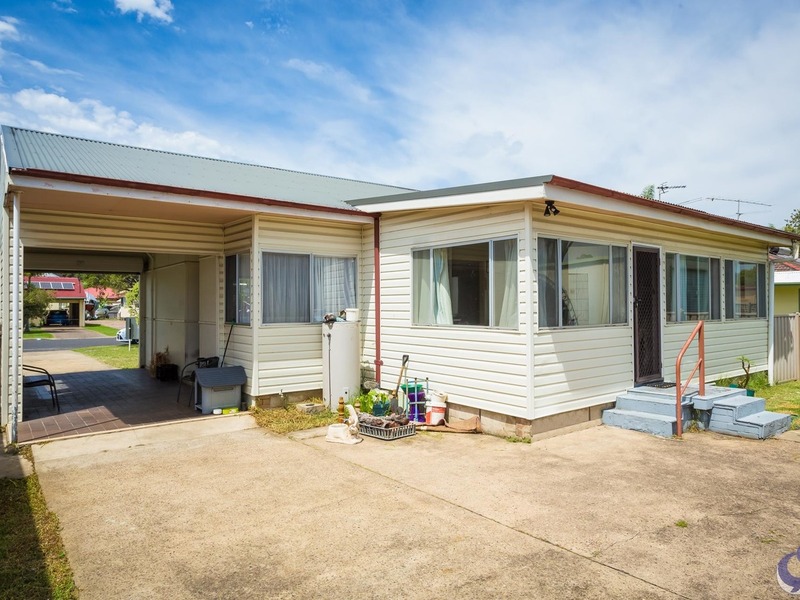 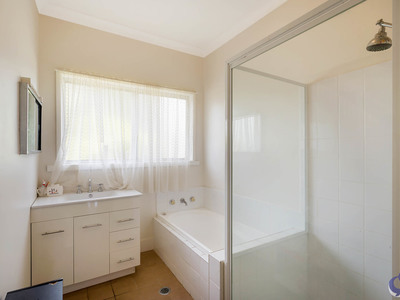 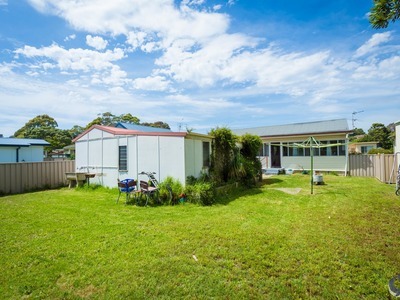 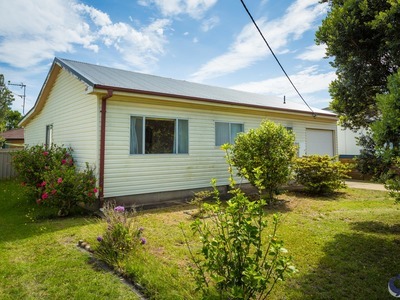 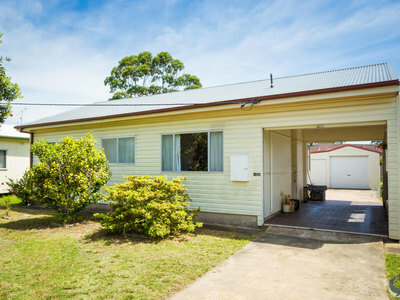 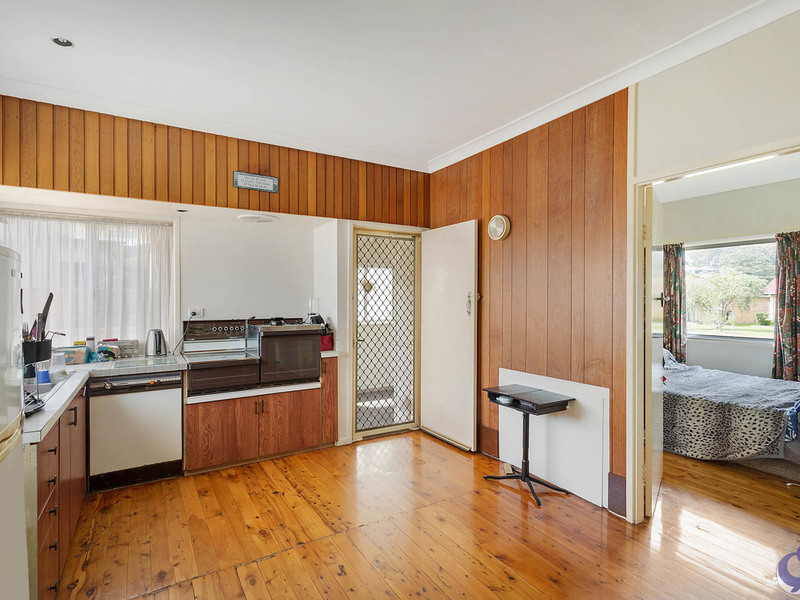 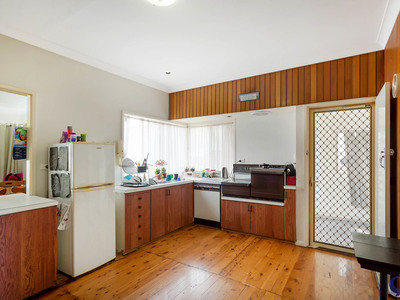 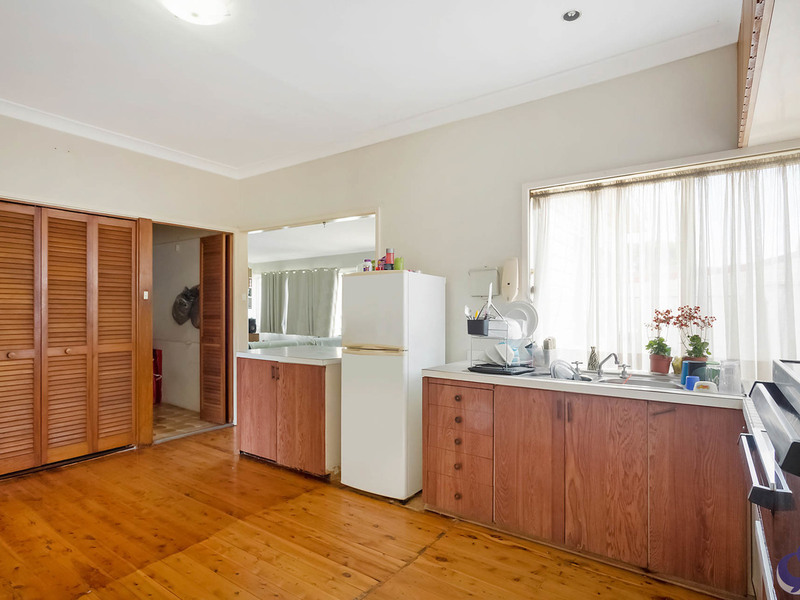 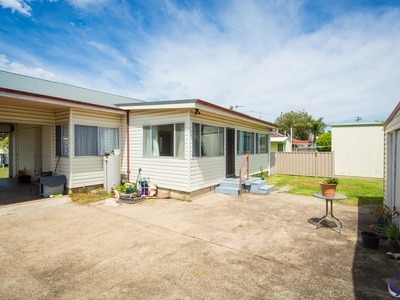 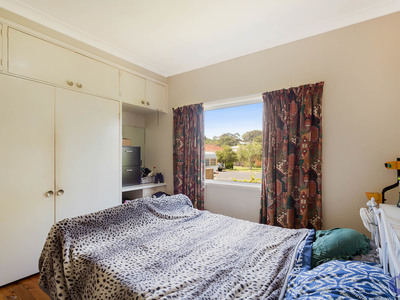 Within walking distance to clubs, Forsters Bay and the shops on the ‘flat’ in Narooma and with a current tenant in place, this property is an ideal investment for future retirement. 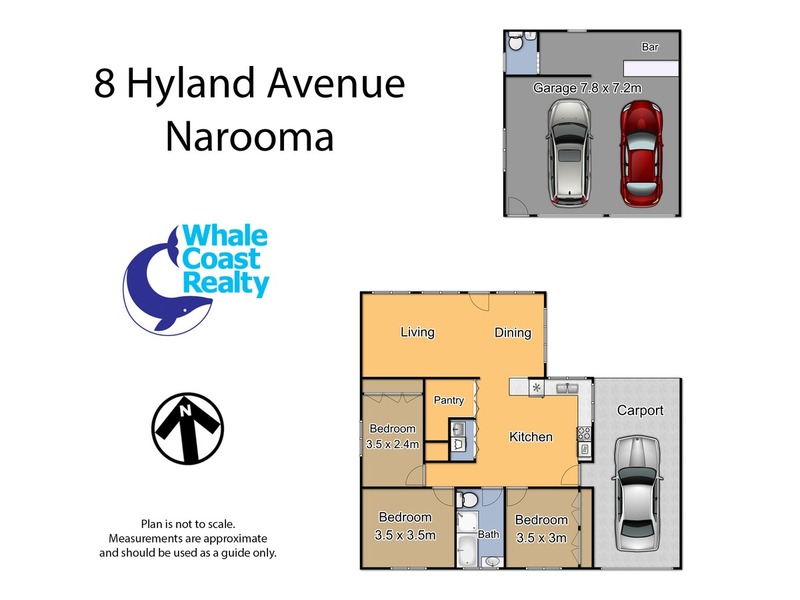 The 3 bedroom residence offers privacy and is sited on a level and fenced block with room to park the cars as well as a boat. Polished timber flooring and north facing windows in the living room create a lovely ambience. 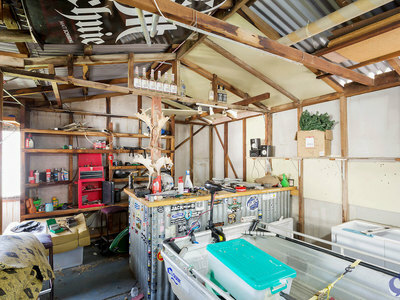 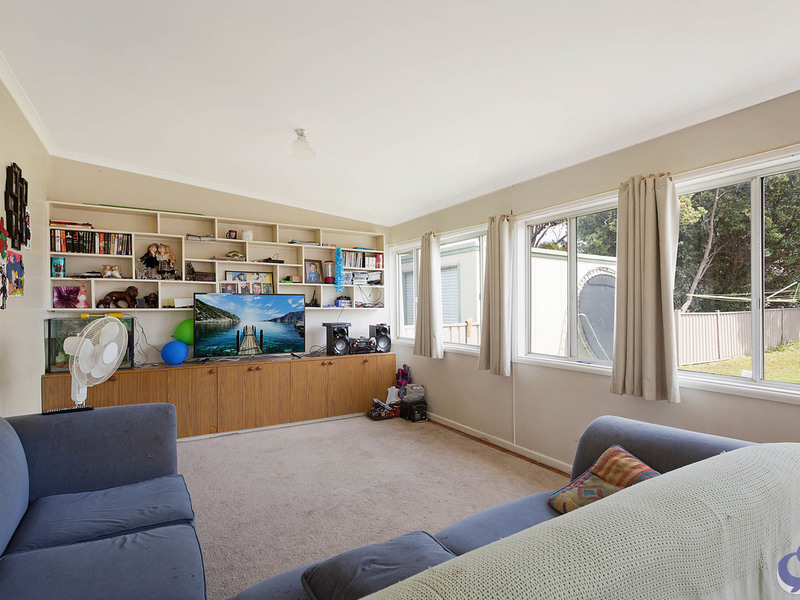 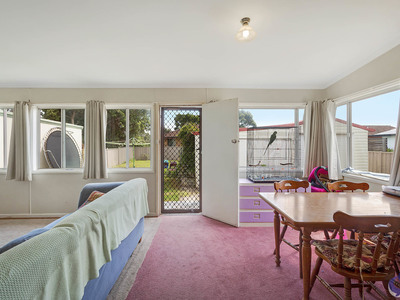 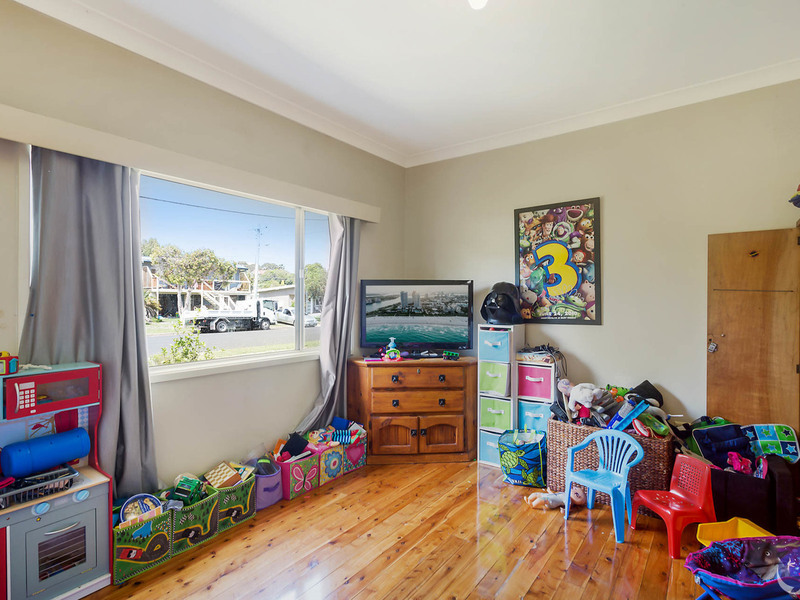 A double garage and adjoining space is a fantastic space an ideal entertainment area, with bar and extra toilet.